Curiosity may have killed the cat, but it certainly won’t kill a budding relationship. When you’re starting out dating someone new, few things are more important to the ‘getting-to-know-you’ process than being genuinely curious about the other person. Finding out lots about the other person’s interests, tastes, background, work, friends, family and ambitions are all a part of finding out whether you might be ready for a deeper connection. 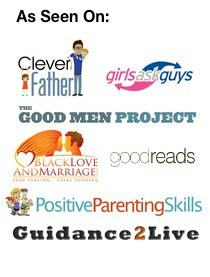 Here are some top tips for letting curiosity guide your journey of getting to know a new person while dating. Don’t just ask questions simply because it’s part of the regular dating script. Ask yourself before the date if you care about getting to know this person. If you’re honestly curious to find out what shapes this person’s outlooks on life, it will show and you’ll be able to cut through to the really interesting parts of your date’s personality. This will tell you whether there’s potential there. Be careful not to dive straight in and ask your date something deeply personal straight off the bat. They’re more likely to be put off and clam up than spill their secrets to you in the first meeting. Make sure the other person feels comfortable and secure with you – and also that you’ve shared an appropriate amount about yourself – before sharing the more personal aspects of their life. Questions will often give rise to other questions, so make sure you follow up on any interesting topics that come up. Many online dating sites offer suggestions about great conversation starters – think about some questions that may be out of the ordinary. One way of showing that you find the other person interesting is to make a mental note of what they’ve been talking about, and follow up before further dates. For example, if they recommend a film or album, track it down and then you’ll be able to talk about it next time – this will prove that you weren’t just asking questions for the sake of conversation. In eHarmony Australia’s recent filmmaking competition – which offered $10,000 to the best video to answer the question “What is compatibility?”, runner-up ‘Blind(fold) Date’ explores how a good sense of curiosity promotes a connection in the early stages of a potential relationship. The creators simply blindfold two people as they talk to each other, answering simple stimulus questions. They are asked to remove their blindfold when they feel a connection. 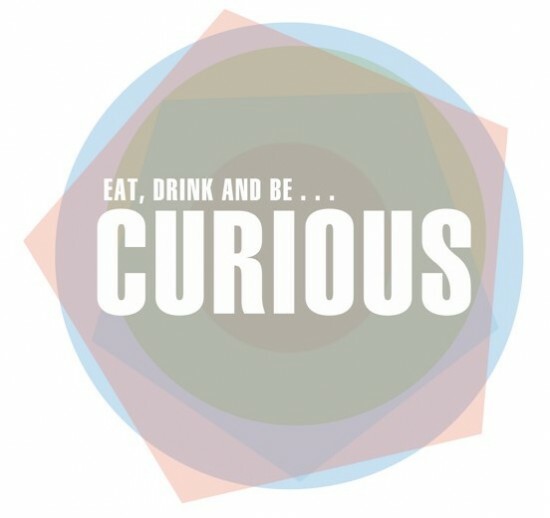 What's your opinion on curiousity? Are you naturally curious anyway or does it take effort? This is why relationships between very different people can actually work out. Through your partner, you can see a life being lived differently from yours, and that’s an adventure in itself. I couldn’t agree more, Stacey! The trick is finding someone that you can be in a relationship with for years, who still has the ability to surprise you. If my guy didn’t take a real interest in me and what I do and who I am, I don’t think there’s much point in having a relationship, do you?